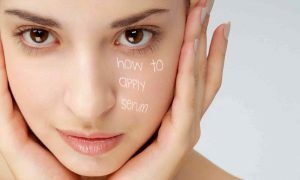 A couple of you wrote in to ask us what “Optimizing Skin Serum” is, and how it’s different from conventional skin serums. 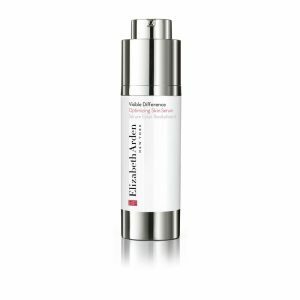 Optimizing Skin Serum is a product from Elizabeth Arden that sells in the mid-price range of around $60 (although you may be able to find the occasional deal through vendors selling on Amazon and other online retailers). This is a product that’s really perfect for people with normal to oily skin. 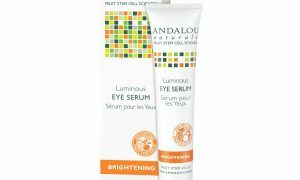 It’s got less of an acidic factor than C serums and hyaluronic acid serums, so you won’t get quite the same cell-turnover effects. But you will get a wonderful blast of anti-oxidants and anti-aging ingredients. On top of that you get the extra bonus of Optimizing Skin Serum’s exclusive Retinyl complex. This synthetic vitamin A compound is a good over-the-counter alternative to the prescription Retin-A. While their Retinyl formula isn’t nearly as absorbable as its heavy-hitter cousin, it does have good skin-smoothing effects for fine-lines and wrinkles. Our take is: This is a good solid serum from a well-known and reliable cosmetics superpower. While the ingredients could be a little stronger in our opinion, it’s not going to disappoint — particularly if you’ve got slightly sensitive skin. The fragrance is also very appealing, which is a plus for those who don’t like their serums to smell medicine-y. On the other hand, for those with extremely sensitive skin, fragrances are sometimes an iffy proposition. Another plus is the packaging: The small flask is beautifully designed by Elizabeth Arden. The flask might look like glass in the photo, but it’s actually an opaque white covering. That’s important. 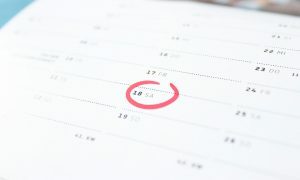 Retinoids of all types typically break-down with exposure to daylight. The opaque covering should be enough to keep daylight out, but users of this product might want to take the extra precaution of keeping the product in a medicine cabinet or somewhere darker. 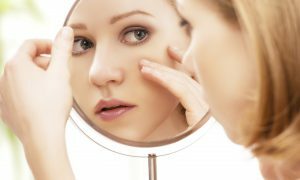 Could Optimizing Skin Serum be better than it is? We’d like to see some updated ingredients in this classic product. But for those of you with normal to oily skin, who prefer a fragranced product, and a product designed for sensitive skin — this might be just what your skin is craving. Optimizing Skin Serum comes in a 1.0 ounce vial, which should be enough to last you for 1-3 months depending on your skin care routine. The Retinyl complex will smooth away fine-lines and wrinkles on the surface — and adds some limited ability to improve collagen to boot. 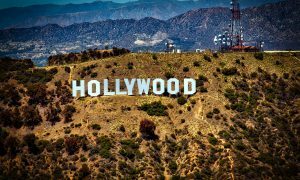 Why is everyone in Hollywood putting acid on their faces?? 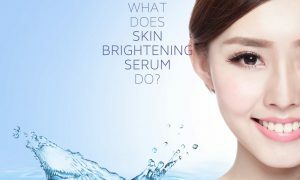 What is skin serum for? 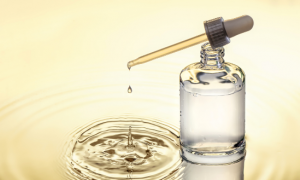 How does skin serum work? 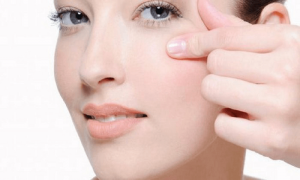 When should you use skin serum? 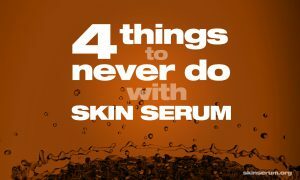 SkinSerum.org is an information resource for news, tips and reviews about skin serum. We are not affiliated with any single product, brand or manufacturer. Some articles and/or links on this site may be monetized through affiliate relationships including Amazon.com. Nothing on this site constitutes medical or healthcare advice. If you are seeking advice regarding a healthcare issue, please seek the advice of a healthcare professional. All content is copyright © 2018 SkinSerum.org - No reproduction is authorized without expressed permission. All rights reserved.